Docker – ‘A better way to build apps’, as stated on its website, is an open-source platform for building apps and microservices. The catch here is the automated deployment of your app in a container, by OS level virtualization provided by Dockers. Dockers are better than VMs as you can do away with the additional costs for maintaining and starting the latter. By deploying your app and its dependencies (i.e. the pre-requisite apps for its proper functioning) in a container, your app becomes portable during all the phases of development and testing. Moreover, the isolated apps eliminate conflicts, enable team collaboration, and reduce the time-to-market. When Do You Need to Use a Docker? For distributing your app’s OS with a team, and as a version control system. Install the Extension Pack in the Oracle VirtualBox. How Do You Use a Docker? The biggest advantage of VMs is that they create snapshots which can be revisited instantly later. Docker containers further enhance the lightweight process virtualization by being OS independent and using the Linux Kernel’s functionality. They are created from Docker images – like snapshots. 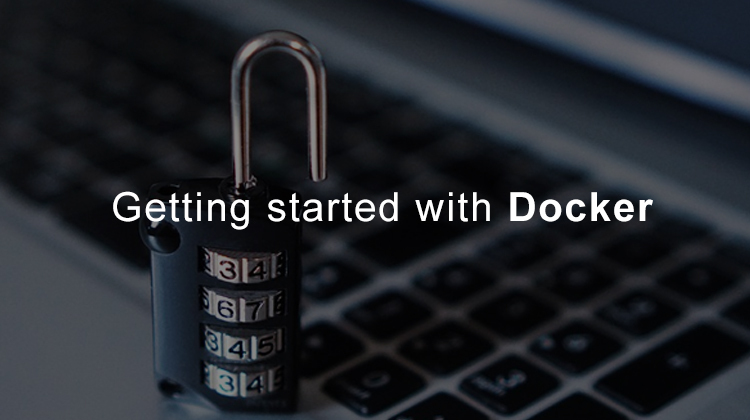 Docker images are created using a Docker file which can be customized or used as is. The default execution driver for creating a docker container is ‘libcontainer’. Docker Hub can be used for searching docker images and seeing the way they have been built. docker run – Runs a command in a new container. You can run WordPress locally on your laptop by downloading Docker, without having to install Apache, PHP, MySQL etc. The Docker Toolbox creates a containerized version of Linux to run the Docker in a VM. Download Docker Tool Box which will install the Oracle VirtualBox. Install the Extension Pack in the VirtualBox. Type $ docker run hello-world in the terminal to check if your installation has finished properly. Search for a WordPress image on the Docker Hub to install WordPress locally. Similarly, you can install DokuWiki using dockers. Here are a few samples to get your docker engine up and running. *All the examples in this article are for installing Docker on Windows. You can always run it on a Linux VM.